Dentacoin is a decentralized dental platform which is powered by the blockchain technique. 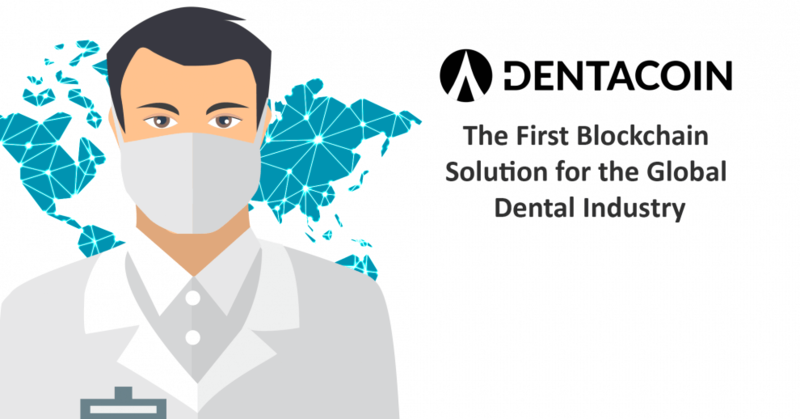 The main aim of Dentacoin is to leverage the characteristics and properties of the blockchain to deliver global dental solutions which are not just efficient, but cost effective as well. Mr. Jeremias Grenzebach, who is the Co-Founder discussed the Dentacoin project in an interview. In the interview, Mr. Grenzebach gave a short introduction about himself. He mentioned that he is not just a Co-Founder, but also a Core Developer at Dentacoin and has experience in varied fields such as web development, IT training and Solidity development. One being asked about Dentacoin and the kind of services it provides, Mr. Grenzebach went to explain that Dentacoin is the first blockchain solution for the global dental industry, whose main aim was to focus on preventive care and give birth to an entirely new dental system driven by an industry-specific cryptocurrency. Mr. Grenzebach spoke highly of his Dentacoin team comprising of professionals not only from the field of dentistry but also from the field of programming and marketing. The Core member team is spread across the globe in parts of America, Asia, Africa, Australia, and Europe to name a few. He further went to explain that Dentacoin is an Ethereum-based token and uses blockchain based functions for transactions among its users. Mr. Grenzebach emphasized the aim of Dentacoin, which is to achieve a 10% market share within the patient segment and 12.5% within the dentist segment, given the fact that dental treatment is high cost, most people lack insurance and therefore cannot afford high-quality dental treatment, which makes it evident for both patients and dentists to focus on preventive measures. And how? Reportedly, people can get access to preventive dental care at affordable rates through Dentacoin Assurance. 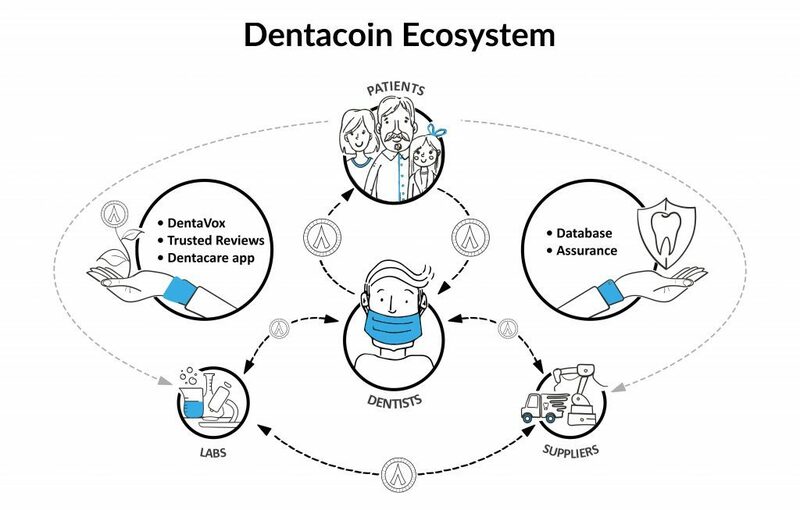 Dentacoin also aims at helping people to improve their poor oral hygiene habits through their Dentacare App. Another function, DentaVox Surveys, provides all the missing reliable market data about patients’ opinions and needs. It also enables patients and dentists to collaborate with each other by providing excellent infrastructure. When asked about what makes Dentacoin different from other, Mr. Grenzebach explained that as the Dentacoin user base grows, and the Dentacoin currency becomes an official means of payment, a substantial value of Dentacoin will be created which will not rely on speculations and will develop in the long run with every new participant. The Dentacoin Co-Founder went on to speak about the future developments of the company. Their primary focus is on Dentacoin Assurance which will enable patients to get access to lifelong preventive dental care. The test launch is scheduled in the second half of 2019. Other events include participation in the International Dental Show in Germany in March and significant expansions lined up for next year. Airdrops: Let’s Explore a Legitimate Way of Earning Through Cryptocurrencies!